Bespoke News: Bespoke Celebrating 18 Years in Business! Bespoke Celebrating 18 Years in Business! 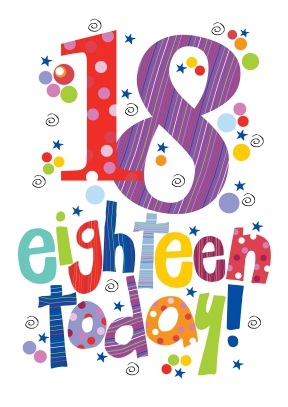 We may look older, but Bespoke are officially celebrating 18 years in business today! We'd like to thank all of our team, clients and suppliers for their hard work over the years, your contribution has helped shape Bespoke Construction into the company that it is today. Keep up the good work and here's to many more successful years!